This page is created so that an aspirant can get all concepts of the CAT number system, practice tests and questions, syllabus preparation strategy, and study material organized in one place. Questions on Number System is still relevant and plays an essential role in CAT quantitative section. The topic is quite vast and is full of tricks and shortcuts formulas that help the students solve the questions quickly. On this page, we will keep on adding new concept articles, tricks, and practice problems related to the CAT number system. Note: Elementary knowledge of prime numbers and some essential and conceptual properties of integers, fractions, decimals, etc. is crucial. The aspirant must practice a good number of questions based on these concepts. We suggest that aspirants who are preparing for number system focus on building concept and solving simple problems from the former five important topics. Once they have got a firm hold on the first five topics, they can turn their attention to the latter three. The first step to learn any topic is to understand the concepts and formulas of that topic. 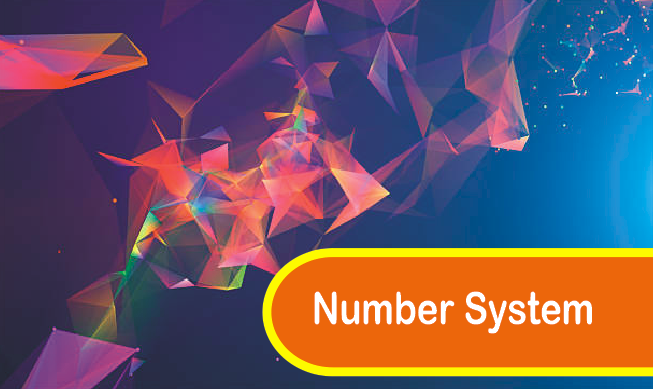 To facilitate the same, we have listed some of the articles on number system below. We will keep on adding the concepts from time to time. After getting the hold of the concepts, the next step is to practice questions from number system so that the application of the concepts can be hone. While practising one must also be aware of the level of questions which have appeared in past CAT from that topic. To help you in this regard, we have segregated past CAT papers topic wise. Below is the list of past CAT number system questions. Each set has five questions.